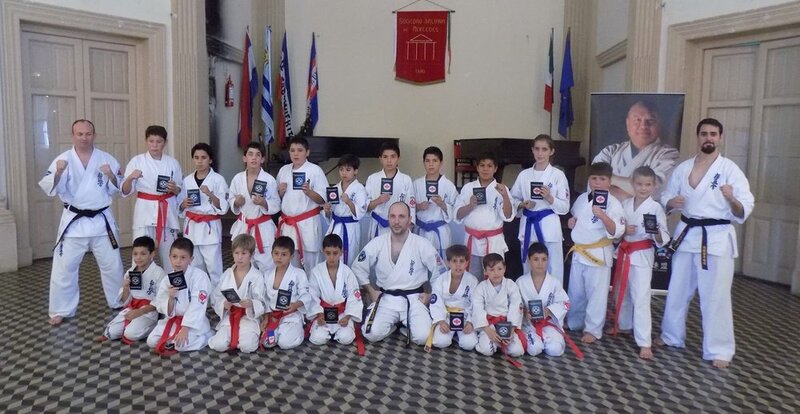 On January 7th, 2017, at the Italian Society premises in Mercedes City, the first 2017 IFK Uruguay KYU grading exam took place. 25 students from Dojos located in the cities of Mercedes, Dolores and Salto took their exams (ranging from 10th to 1st Kyu). 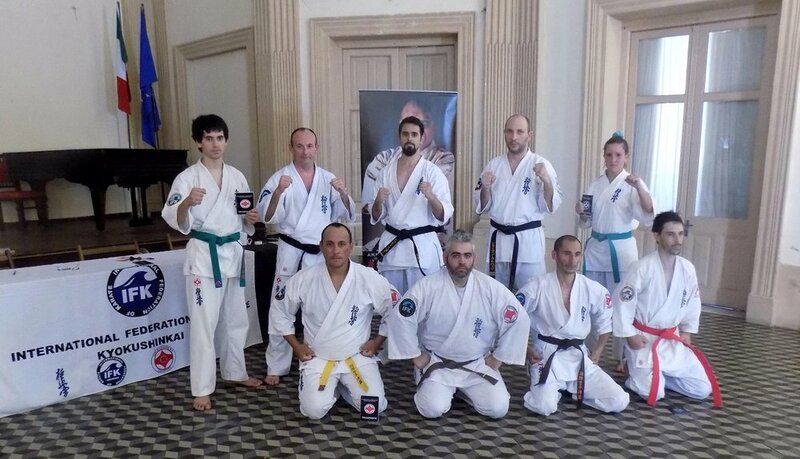 The board of examiners included authorities of the Kyokushin Kai Uruguayan Association (A.K.K.U): Sensei Germán Carballo (IFK Uruguay Country Representative and A.K.K.U. President), Senpai Santiago Mosco (A.K.K.U. Vice-president), and Senpai Mario Hornos (Coordinator for Soriano). We congratulate all the students on their performance as well as the spirit and companionship demonstrated during the exam. It´s now time to enjoy what you´ve all earned and keep moving forward! !